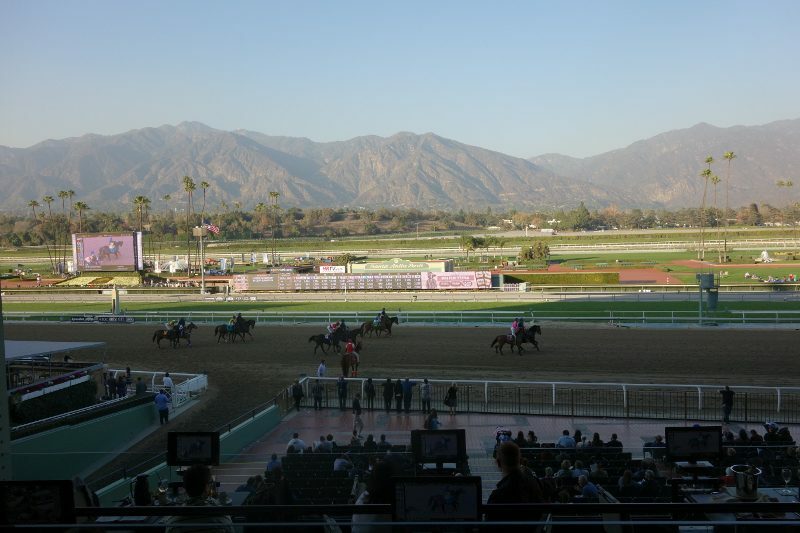 While most of the country has been suffering through an exceptionally cold and never-ending winter, here in Los Angeles, we have been reveling in the summer-like days. 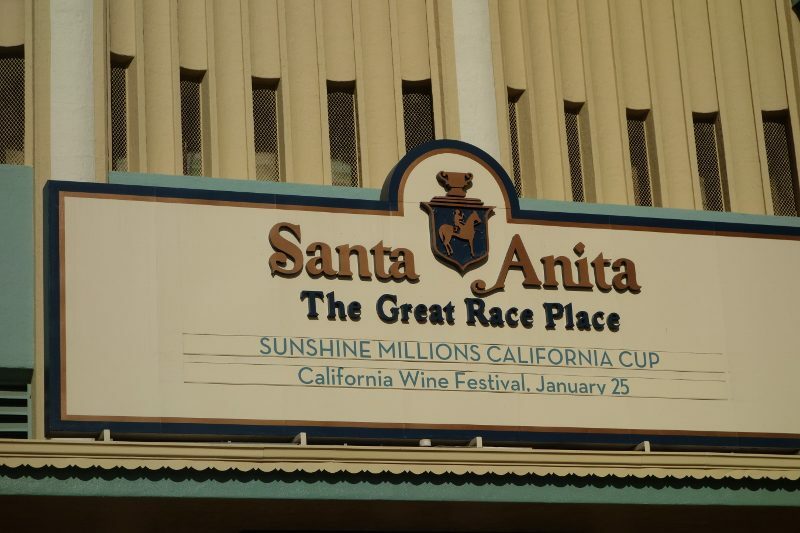 Of course, I am not trying to rub it in to anyone as after all, what comes with our abnormally hot weather is a drought and risk of fire and earthquakes. 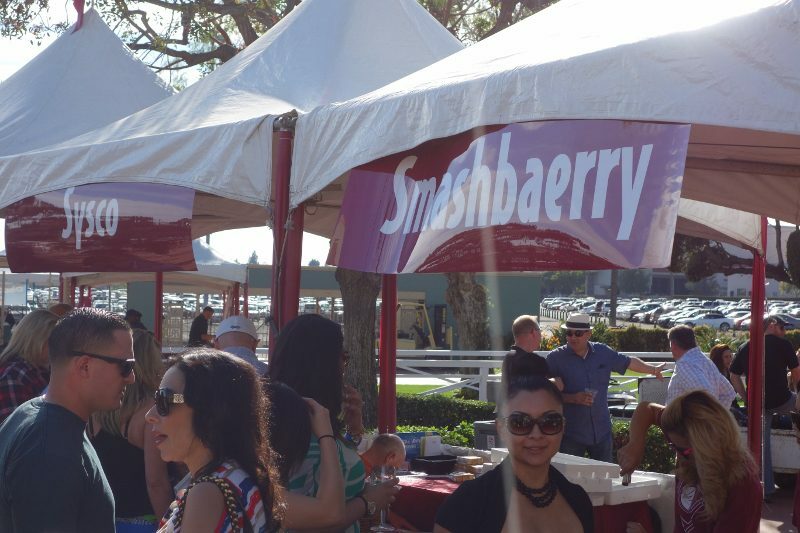 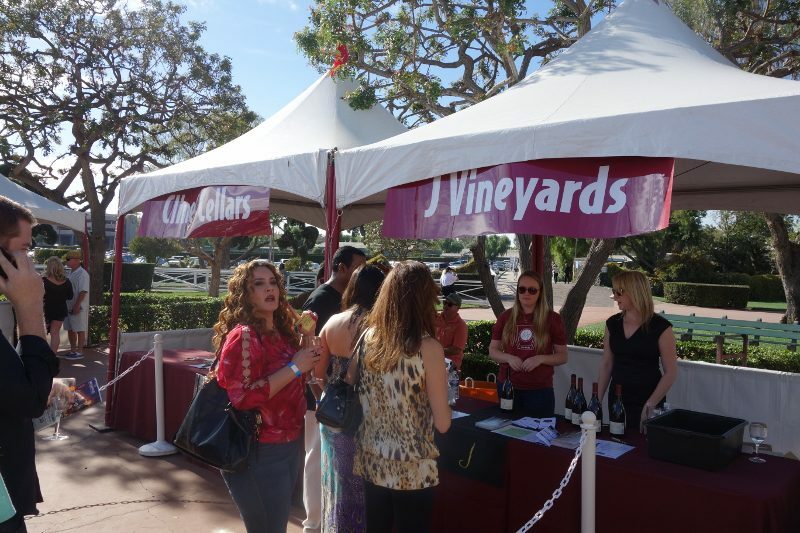 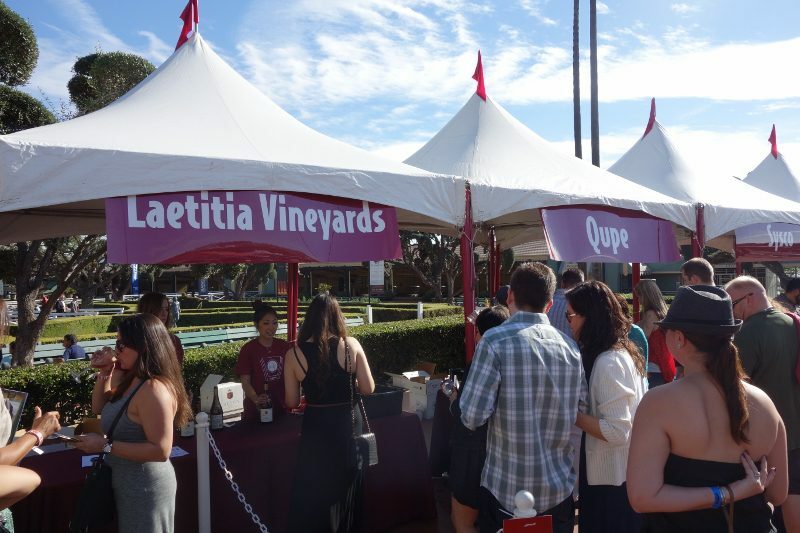 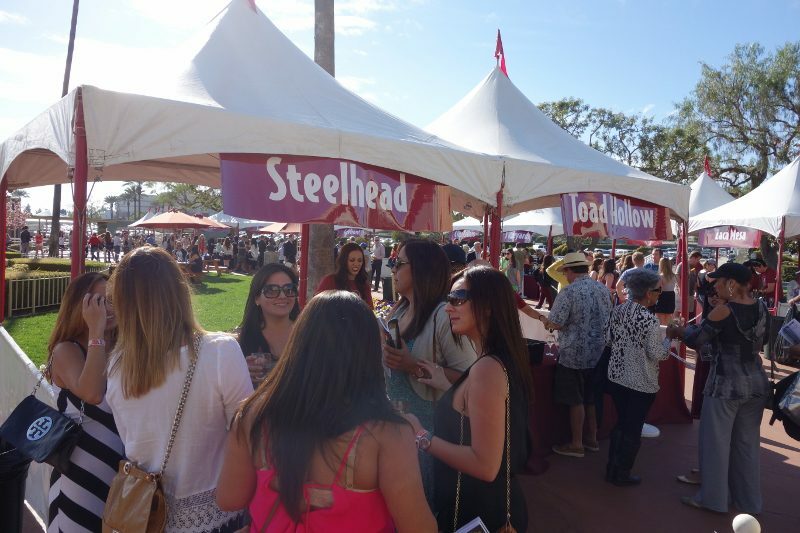 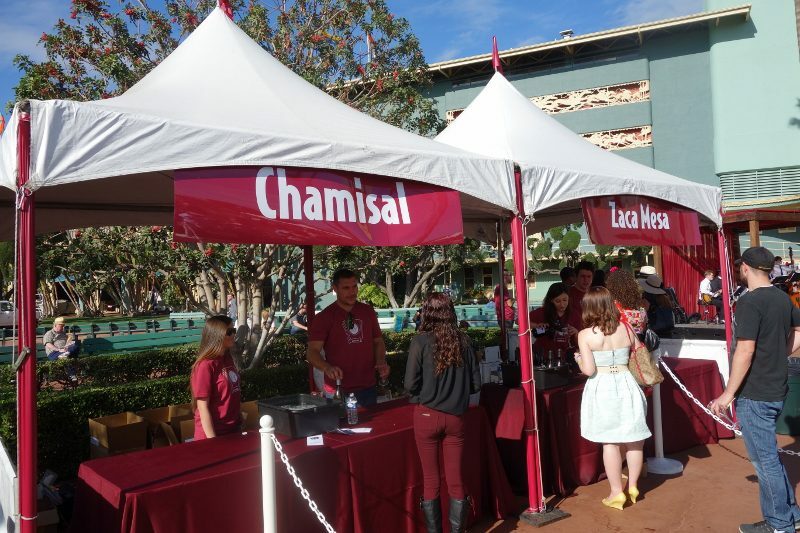 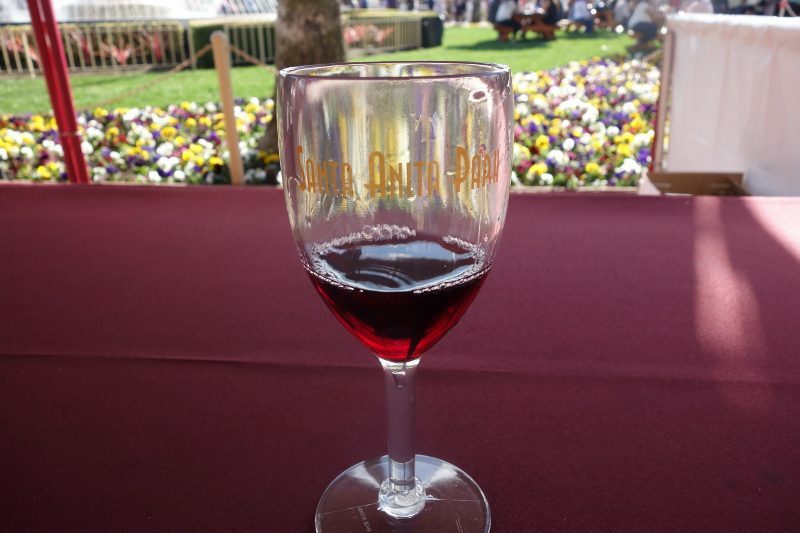 But, nonetheless, on a Saturday in January, in our sundresses and sandals, we returned to Santa Anita Park, California’s legendary racetrack, for their first California Wine Festival at the Sunshine Millions California Cup. 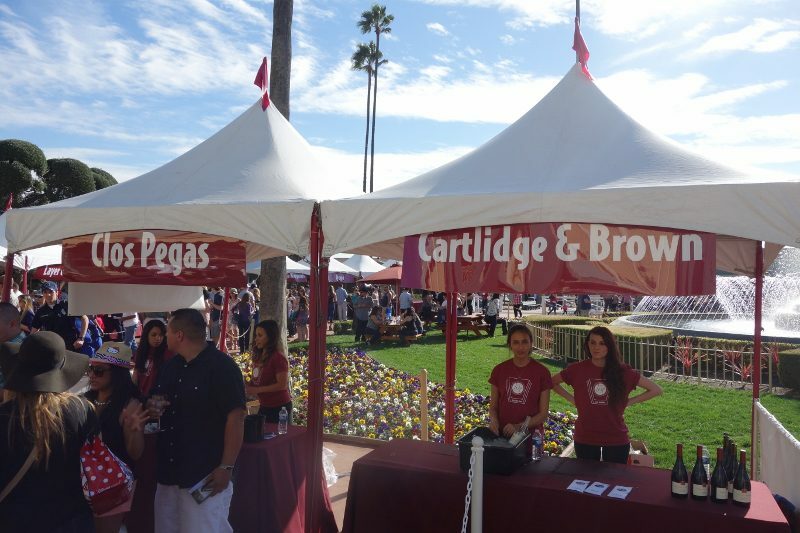 Over 40 wineries participated, including Cartlidge & Browne, Chamisal Vineyards, Cline Cellars, Clos Pegase, Forefront, Garnet Vineyards, J Vineyards, Leatitia Vineyards, Layer Cake, Smashberry, Steelhead, Toad Hollow and Zaca Mesa, as guests walked around tasting wines…..and of course betting on the horses. 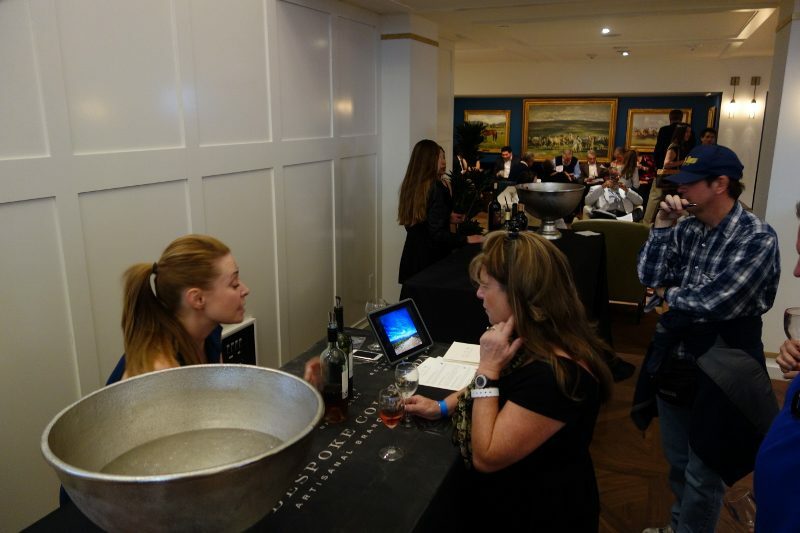 We then moved inside to the beautiful Chandelier Room where more wines were being poured, such as Blackbird. 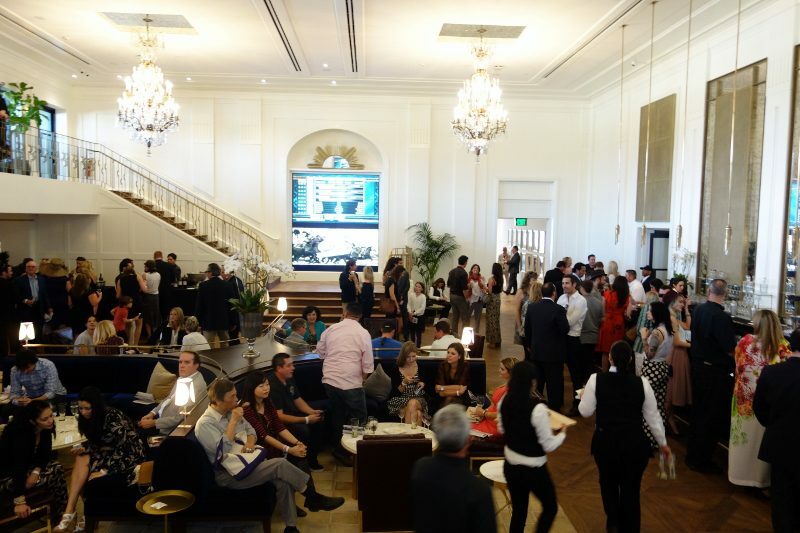 After all of the wine, we were ready for food and went to the Club House Mezzanine that has been recently renovated and offers a selection of modern eateries. 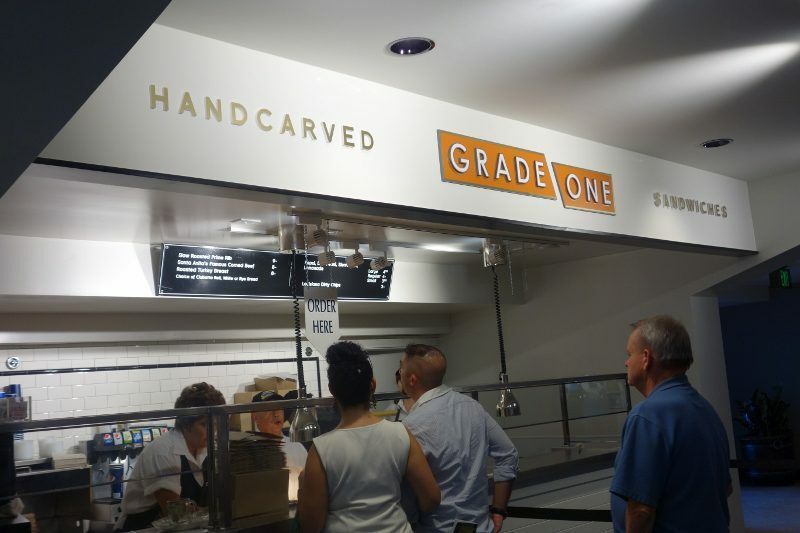 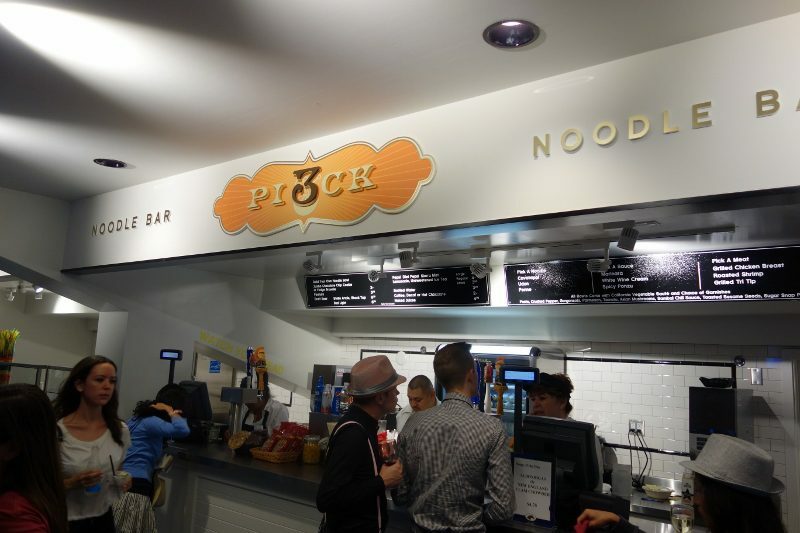 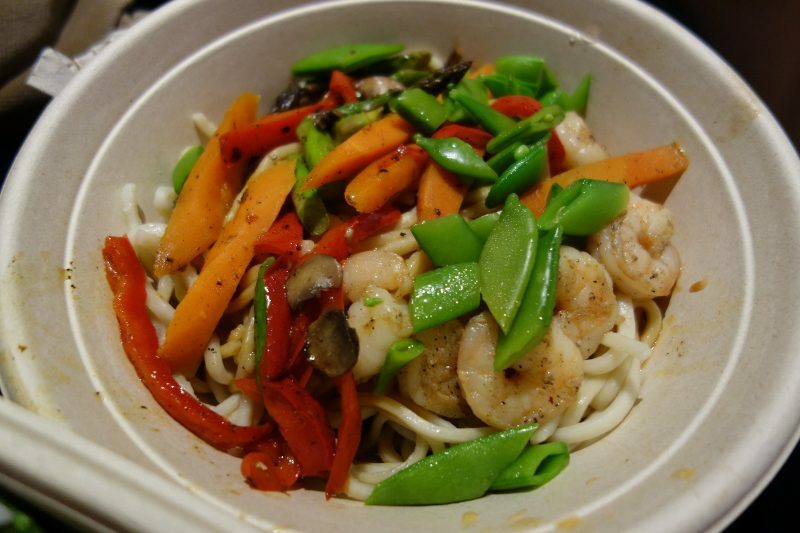 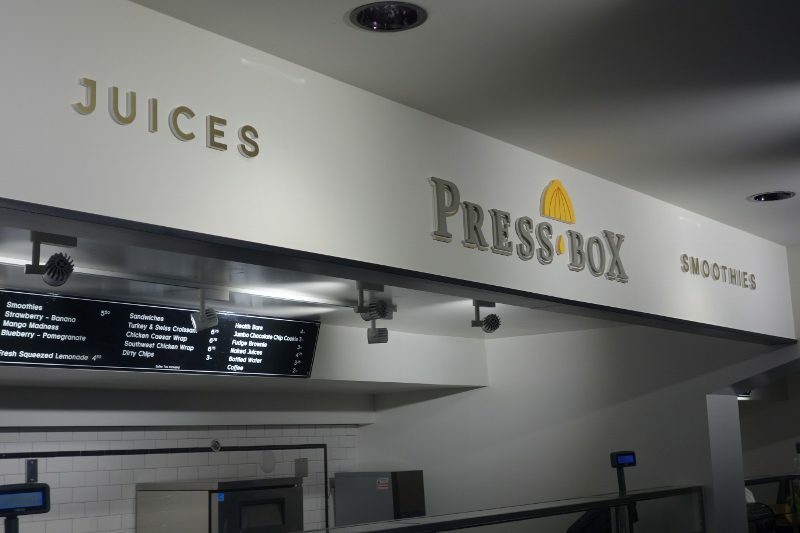 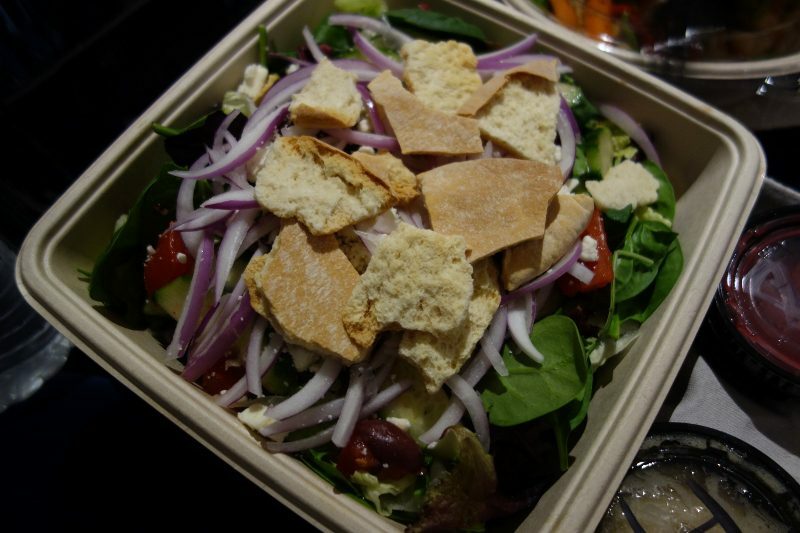 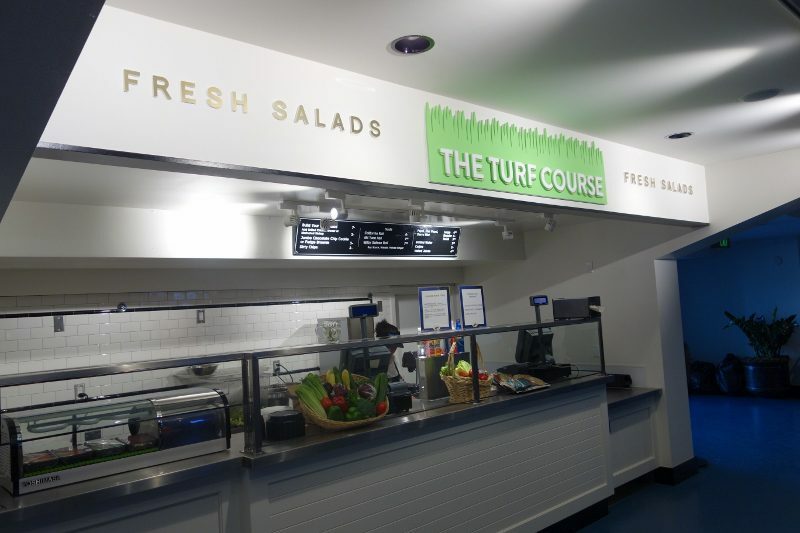 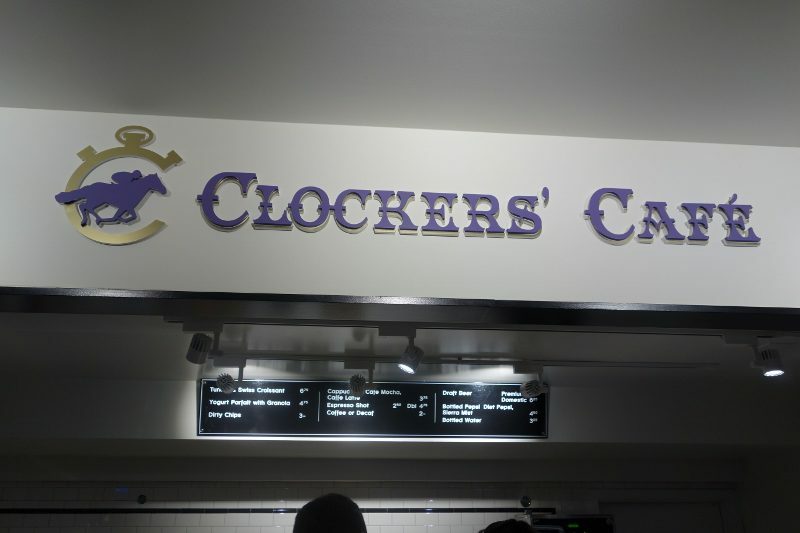 No longer are you only options hot dogs, pizza and chips but now you can select from a noodle bar (Pick 3), hand-carved sandwiches (Grade One), custom salads (Turf Course), fresh juice and smoothies (Press Box) and pastries (Clockers’ Cafe). 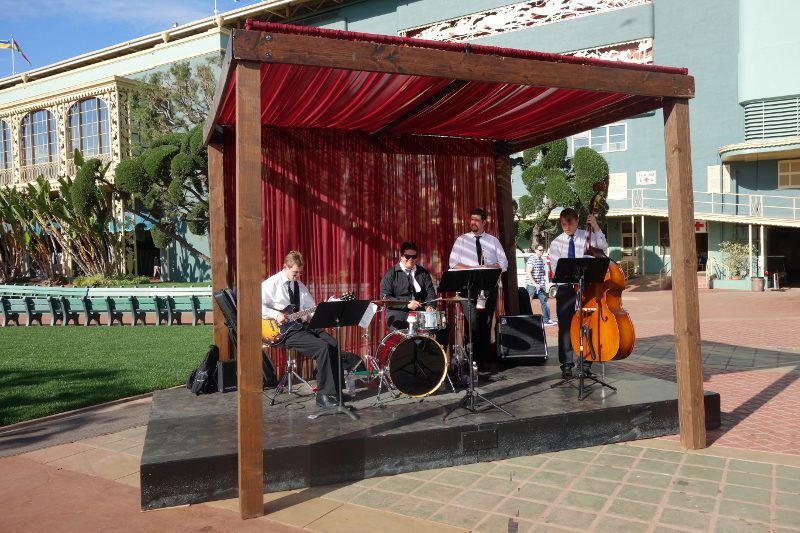 All in all, it was a perfect way to spend a sunny Saturday afternoon in January! 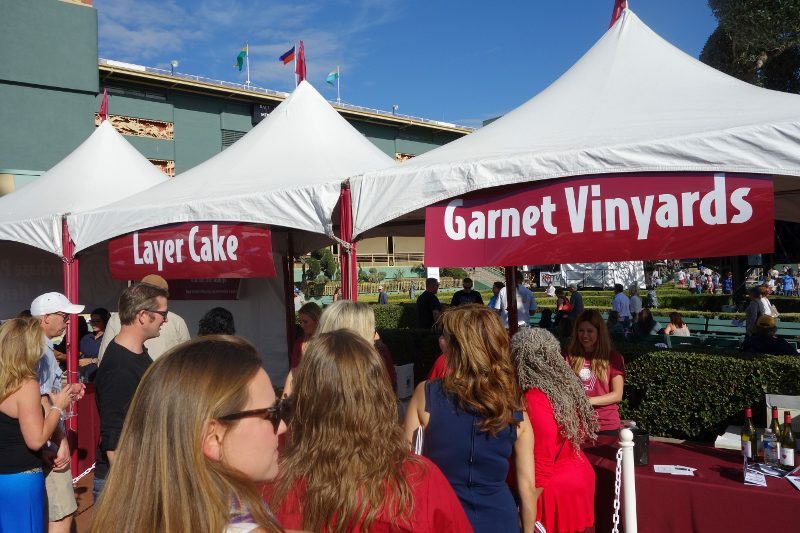 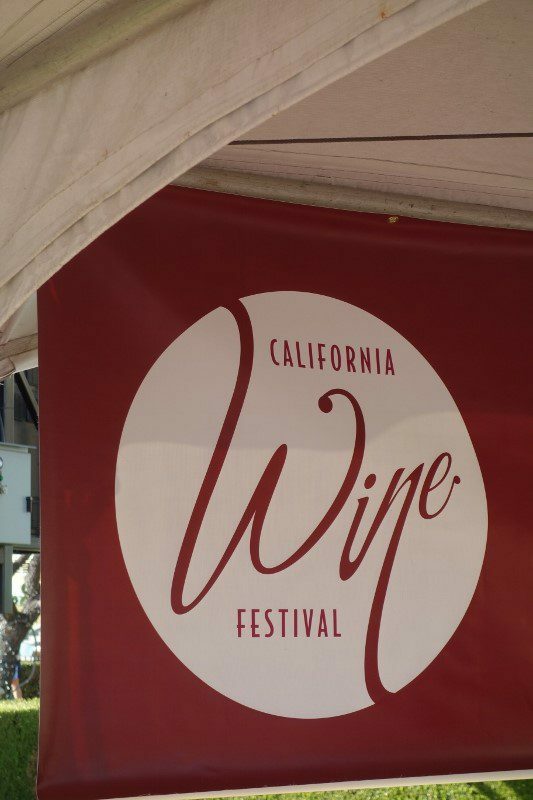 This entry was posted in Lifestyle, Wine and tagged California Wine Festival, Club House Mezzanine, Santa Anita Park, Sunshine Millions California Cup by Allison Levine.